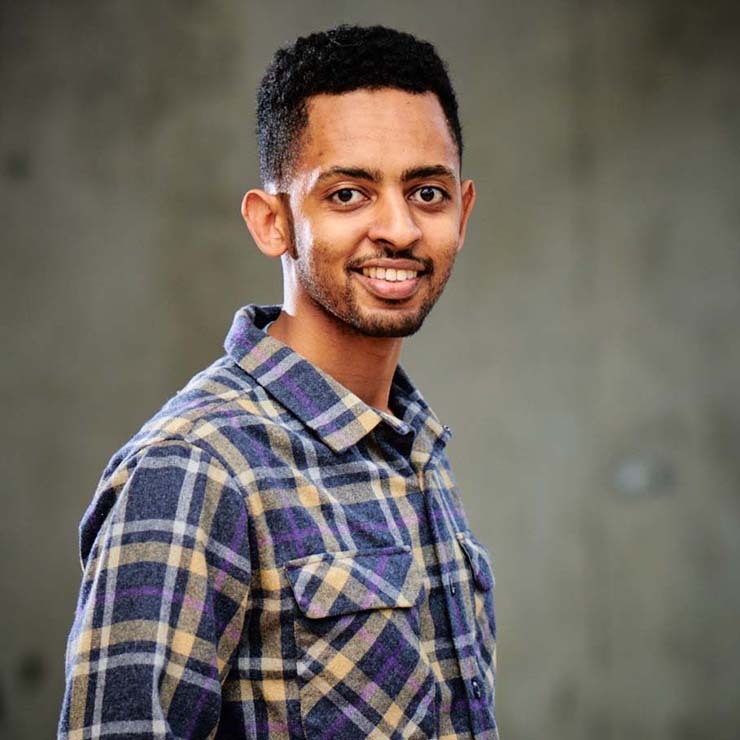 Fik Mulugeta | WALSH Construction Co.
Fik joined Walsh in 2013 as a project engineer with a background in architectural and electrical systems. Fik’s experience with new commercial and residential construction; his collaborative approach and analytical skills make him a valuable team member. Fik will assist our project manager providing administrative support, coordinating project activities to ensure cost, schedule, document control and quality standards are met. 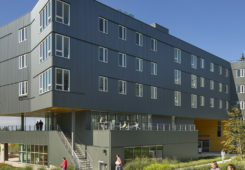 Fik is currently working on the Bellevue College Student Housing project. 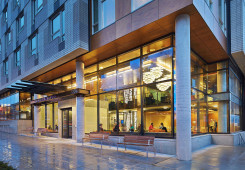 The building features a cafe and common areas for students, administration offices, a multi-purpose meeting space, private study areas and floor lounges.